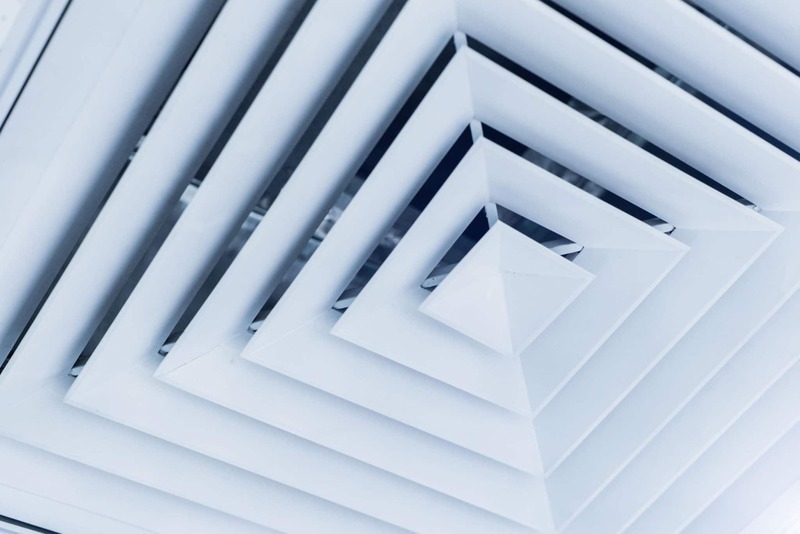 No matter which HVAC ventilation system you use, air quality in your Longmont and Denver metro area home can always be improved by having fresh air circulated through the house. Especially in new homes, which are built for energy efficiency, and therefore tightly sealed, airflow between the indoors and outdoors can be very heavily restricted. With less airflow, indoor air can become stuffy and stale. Solve this problem with a whole house ventilation system from A&E Comfort Pros here in Longmont, and keep your Longmont home fresh and cool. When you have a ventilation system installed in your Longmont home, you’ll notice the effects immediately. Our whole house fans draw in cool air from outside, and remove warm air from inside, leaving you with a comfortable, fresh home – for significantly less than the cost of an HVAC ventilation system installation. These ventilators are energy efficient, and specially designed for long term, low-maintenance performance. We can install your whole house fan to virtually any location in your home, and with A&E Comfort Pros, you know the installation will be completed quickly, professionally, and at the lowest possible cost to you! Keep the air in your home circulating properly with one of state of the art HVAC ventilation systems from A&E Comfort Pros here in Longmont to begin your journey into easy breathing. Don’t settle for a stuffy home. Call today to speak to one of our highly trained and certified technicians to learn more about the ventilation system in your home, and how A&E Comfort Pros here in Longmont can improve the air around you. Give us a call today. We are dedicated to providing increased comfort and improving quality of life for all our customers, and all at an affordable price!